Kirklareli is a city located on the west of Istranca (Yildiz) Mountains and in the borders of Bulgaria and which dates back to the Bronze Age. The oldest construction of Kirklareli is Hizirbey Mosque and Complex with its bath and bazaar. It was built by Hizir Bey in 1383. Archeology Museum reflects the active history of the area and has a rich collection discovered in the excavations carried out in the area. 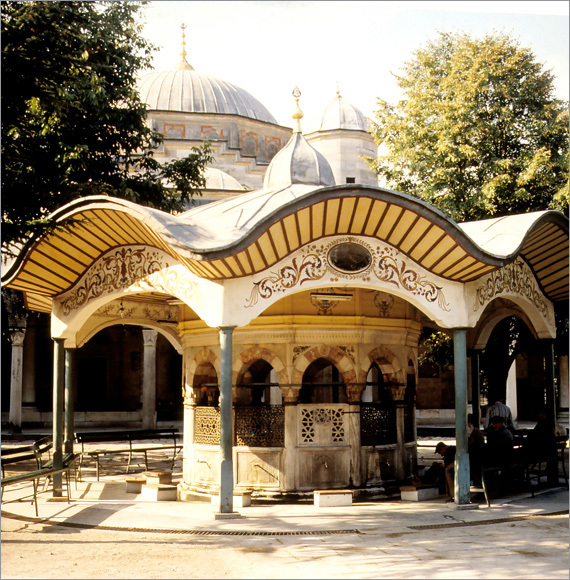 Kadi, Beyazit and Kapan Mosques are worth seeing with their water tanks with fountains. The impressive Kirklar (Forties) Monument dating from the 14th century and made of 18 marble pillars was built for the commemoration of forty soldiers who died a martyr during the conquest of the area by Sultan Murad I.
Kirklareli is a city where every kind of opportunity is available for touring, hunting and fishing is possible. There are extraordinary beaches on the Black Sea coasts and there are excellent fish restaurants in the area. Igneada, located at 98 km east of Kirklareli, is stuck between Yildiz Mountains and sand beaches. Another holiday resort is Kiyikoy (Midye) with many accommodation facilities. 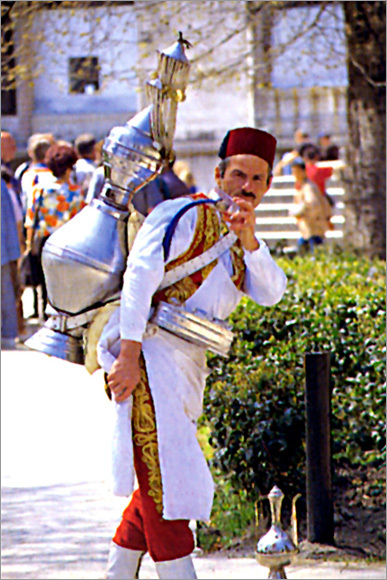 High rampants with two gates dating from the Byzantine period are very effective in that they cause you to feel as if you live in the Middle Ages. Historic St. Nicholas Rock Monastery is also worth seeing. The Dupnisa Cave which is the surprise of the area is reached by following in the direction of Sarpdere from the Demirko-Igneada road. This cave with its gallery at a great amount of length is virgin and mysterious. 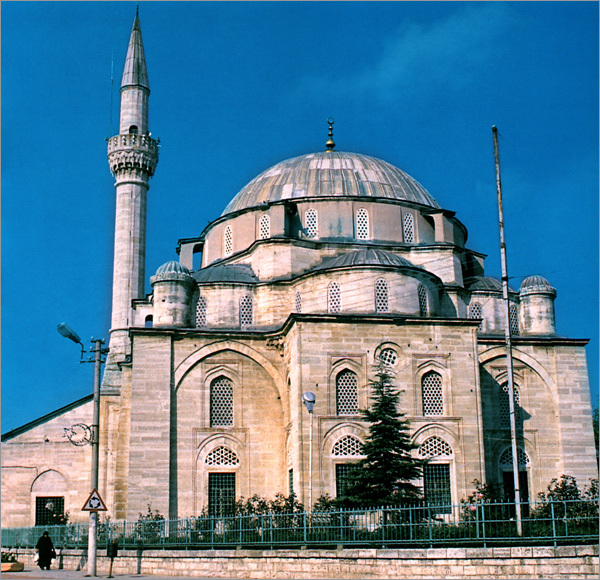 Cedid Ali Pasha Mosque in Babaeski which is a border town is also a construction of Mimar Sinan. Alpullu Bridge is situated over the river Ergene. Babaeski Bridge (1633) is one of the buildings surviving from the Ottoman period. The city called Vize today and Byzia during Byzantine period used to be a capital city of the Thrace in 700’s. It was once a crucial center belonging to Byzantine Empire with its “Small Hagias Sophia” and castle. The Hagias Sophia Church dating back to the 6th century BC is also known as Gazi Suleyman Pasha Mosque and changed as a result of being overtaken many times. Therefore, it has a combined plan. Vize received its current name as the present church was changed into a mosque when it became an Ottoman land in the 14th century. The town Vize was founded on the antique city Byzia and rampant remains at a thickness of 2-3 meters of the Vize Castle still exist today. Kiyikoy (Midye) Monastery is a group of buildings composed of a monastery, holy spring of orthodox greeks and a church and it is located on the slope of the hill. The church and the holy spring was built by being dented in the rocks and formed by the chiseling of the rocks like all architectural elements with embellishments. It is a very interesting and a scarce example. When you continue to Bulgaria in the northern direction, you reach the district Derekoy which is the last settlement unit in Turkey-Bulgaria border and you can have a rest here. Luleburgaz was once called Arcadiopolis which was the name of the founder of the city. It was called Bergule during Roman period and Luleburgas later on. Luleburgaz which experienced raids of the Hunnis and Bulgarians was made an Ottoman land in 1359 by Prince Murad. It became a haunt of Fatih Sultan Mehmet and Sokullu Mehmed Pasha and developed. Sokullu Mehmed Pasha Mosque and Complex is another masterpiece of Mimar Sinan which is at a distance of 60 km to the centrum of Kirklareli province and it was built in 1570. Luleburgaz Bridge, again a work of Mimar Sinan, is among Ottoman constructions worth seeing. Sokullu Mehmed Pasha Mosque and Complex is a splendid Ottoman construction with its mosque, bath, theological school and caravanserai. 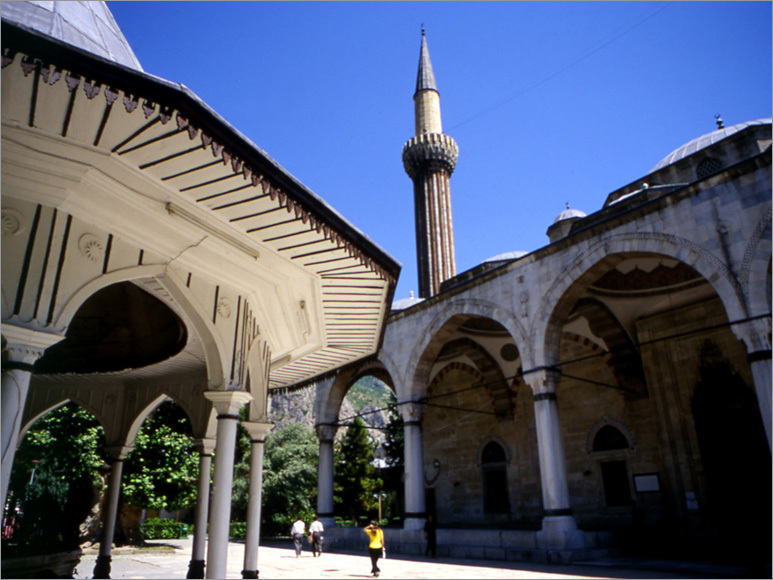 Sokullu Mosque which was repaired in 1839 has a special place among single-domed mosques.